Technology is transforming the B2B marketing industry. Artificial intelligence and machine learning are increasingly powering the way B2B marketers connect with their customers. With technology evolving at a rapid pace and buyers' needs changing even more quickly, it's becoming more important to have a single source of truth across marketing and sales that can unify the teams. Uniting marketing and sales means delivering a more streamlined experience to prospects and customers and that has a definite impact on your bottom line. No matter the size of your business, having a single source of truth and aligning your teams helps you find and nurture more leads, close more deals, and maximize ROI. 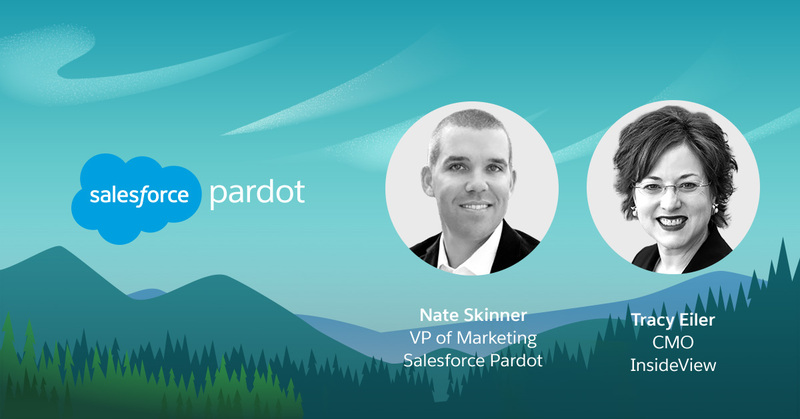 Join us as we share our vision and present the future of B2B Marketing at Salesforce and see how InsideView is transforming their business by aligning sales and marketing.